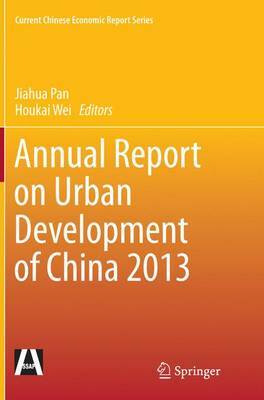 This book focuses on China's urban development. In China, the process of allowing more rural migrants to become registered city residents in urban areas remains stagnant despite its importance to the Chinese government and the existence of a national consensus about it. Cities can compulsorily purchase land from farmers at low or even no costs, and most farmers, whose families have relied on the land to make a living for generations, do not profit from increases in land value. Breaking down the established distributive system of rights and privileges requires legislation and law enforcement. To this end, we need to break through the current pattern of interests and respect the "citizenization-relevant" rights of rural migrant workers.